Located in the fertile Lower Fraser Valley, just outside of Vancouver, S. Sura & Associates Ltd. carries out numerous projects for the surrounding agricultural community. 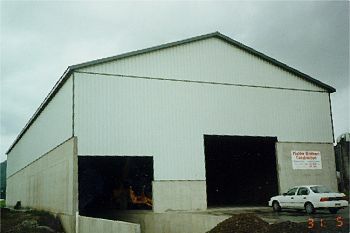 Construction methods vary depending on the size and eventual use of the building. 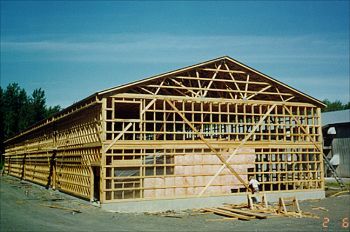 Some methods that have been used have been traditional timber framing, pre-engineered building systems, and structural steel framing.